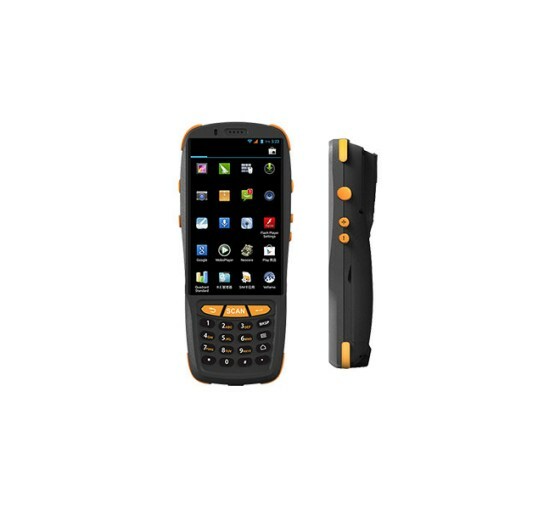 Compact handheld data terminal smartly designed for Barcode scanning for keeping track of Inventory. Ideal fit for logistics company, field delivery companies. With aHigh resolution quad core processor which scan multiple type of barcodes.